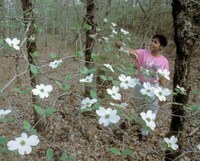 Daingerfield State Park covers 507 acres in the Pineywoods of Texas. Pine trees and hardwoods thrive in the park. By 1935, the demand for iron ore and wood products had led to the near de­fore­station of the area. Two Civilian Con­ser­va­tion Corps units replanted much of the park with native trees such as pines, oaks and maples. They also built the nat­u­ral dam and 80-acre Little Pine Lake. Water from springs and creeks fills the lake. Come in the spring and enjoy the natural bouquet of purple wisteria, honey­suckle, white dogwoods and redbuds blooming throughout the park. Wake up early for the sunrise, and your reward might be a view of fog rolling gently over the lake. Deciduous trees (trees that shed their leaves) including sweetgum, oaks, maples and elms grow among evergreen loblolly and shortleaf pines, providing shade from the summer sun. Pines dominate the up­land area around the Mountain View Trail. The deciduous trees mix more evenly with pines in wetter areas around Little Pine Lake and along the road into the park. As the trees prepare for winter, sweetgum, oaks, maples and sassafras are a beautiful contrast to the evergreen pines. You may find yourself suddenly engulfed in showers of reds, oranges and yellows leaves while hiking in the woods. This beauty is courtesy of the young men of the CCC. Some of the trees they planted are now 100 feet tall, and so large that it might take two or three people to wrap arms around the base. Enjoy a great view of the cathedral of trees from the top of the Mountain View Trail at any time of year. Wildlife abounds at Daingerfield State Park. Indulge your inner photographer by stalking subjects along our trails or photo­graph­ing that shy doe that passes by your campsite in the evening. Fish in the lake include largemouth bass, crappie, perch, channel and blue catfish, and chain pickerel. You may even catch one of the rainbow trout stocked in the lake occasionally. 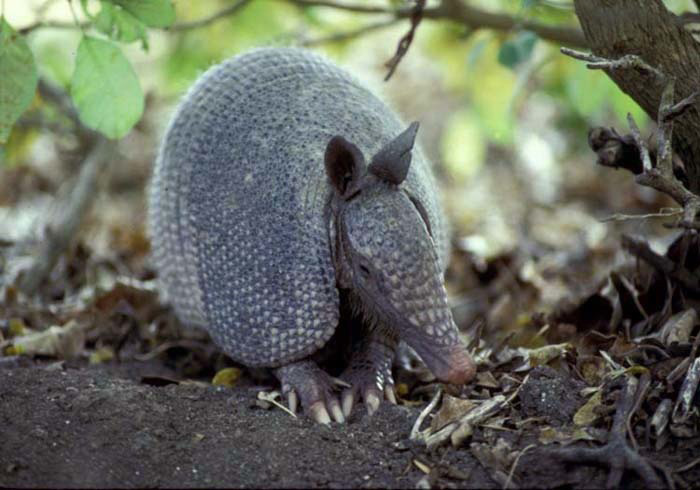 Keep an eye out for armadillos, white-tailed deer, beaver or rabbits. Watch for raccoons and squir­rels scampering in the woods while search­ing for food and chasing predators away from their nests. In the air, watch for large pileated wood­peckers flitting about the trees. Look for the holes left on trees by their cousins, the yellow-bellied sapsuckers. You may see ducks on the lake, a graceful heron stalking the water’s edge, or a red-tailed hawk casting its shadow from above. If you are lucky, you may even see a living rainbow, a.k.a. the painted bunting. Ask for a bird list at park headquarters. 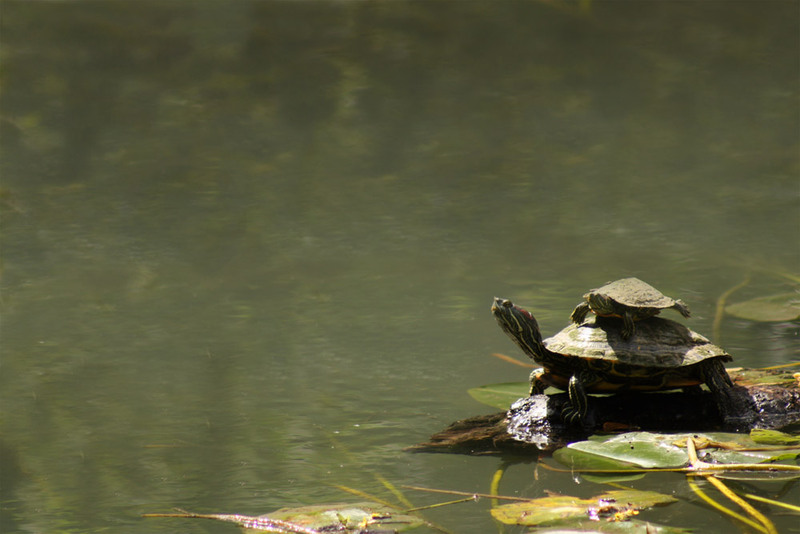 Listen for a snake or lizard slithering through the leaves, hear frogs hopping off a lily pad into the lake, or glimpse a soft-shelled turtle or red-eared slider popping its head up to get a breath before swim­ming back down into the clear spring-fed water. In the spring and summer, vibrant but­ter­flies, dragonflies and their off­spring live in the park. Perhaps you will see a dew-covered spiderweb catching the sun as bees hover over nearby flowers. Cicadas will sing you to sleep. Often, we leave ourselves out of nature’s equation, but we share the planet and the park with plants and animals. 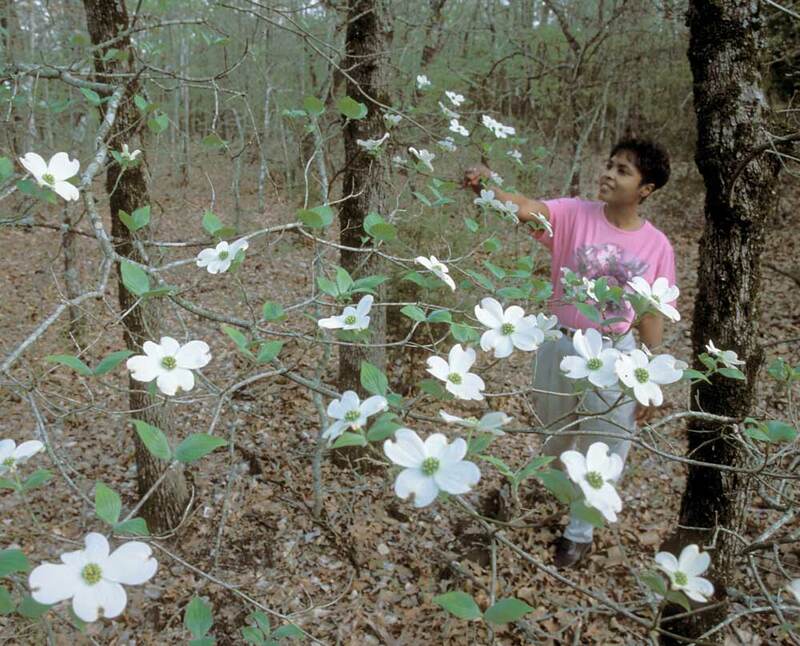 Early explorers wrote that the East Texas Pineywoods was an open forest with tall grasses and wildflowers. But after Euro­pean settlers arrived, the forest changed. Settlers put out fires to protect home­steads. An ecosystem dependent upon regular wildfires had to do without them. Daingerfield State Park and Texas Parks and Wildlife are now using controlled burns to slowly restore the forest to its historic state. For more information, please visit the TPWD Prescribed Burning site. Pick up after yourself, your animals and others. Leave the things you find in the park behind. Always keep your pets with you, on a leash and under control. With your help, we can keep Daingerfield State Park a place for all to enjoy.